Happy New Year! A new countdown has begun, but unlike the one-minute ball drop in Times Square in New York City—you have more time to report your record of serious work-related injuries and illnesses to OSHA. 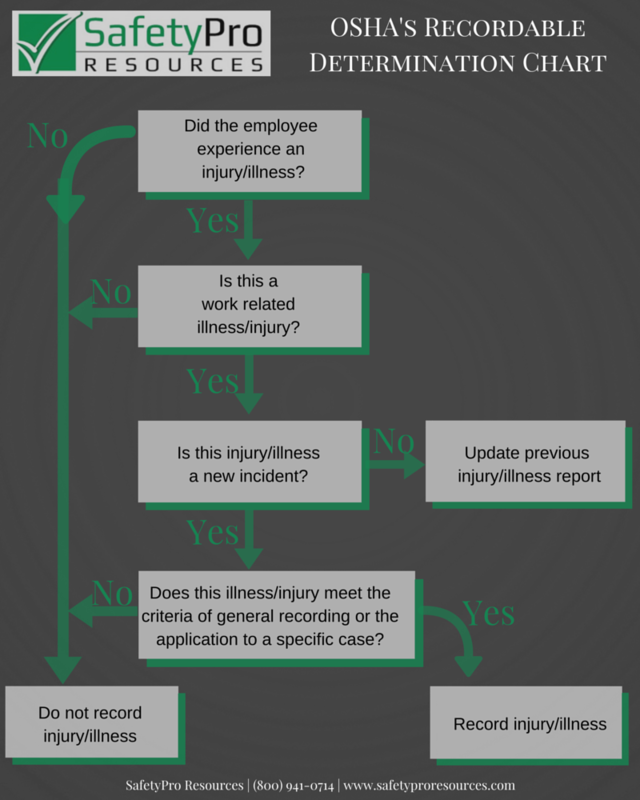 Are you having trouble determining whether or not an incident is OSHA recordable? Are you aware of the recordkeeping requirements? How about the deadline for electronically submitting your records? Have no fear – the answers (and more) can be found here. 2. Any work-related injury or illness that results in loss of consciousness, days away from work, restricted work, or transfer to another job. 3. Any work-related injury or illness requiring medical treatment beyond first aid. 4. Any work-related diagnosed case of cancer, chronic irreversible diseases, fractured or cracked bones or teeth, and punctured eardrums. 5. There are also special recording criteria for work-related cases involving: needle sticks and sharps injuries; medical removal; hearing loss; and tuberculosis. 11 or more employees? If so, you are required to keep a record of serious work-related injuries and illnesses. (Click here to see if you are a certain low-risk and exempted industry.) Remember: “Minor injuries requiring first aid only do not need to be recorded.” (Click here for OSHA’s first aid definition.) Keeping a record means utilizing certain forms. The OSHA 300, 300A and 301 Forms “help the employer and OSHA develop a picture of the extent and severity of work-related incidents.” The records must be maintained for at least five years. Each February through April, employers must post a summary of the injuries and illnesses recorded the previous year. Read it with me – March 2, 2019. Mark your calendars because March 2nd is the deadline for electronically submitting your OSHA Form 300A to OSHA via their Injury Tracking Application. However, only establishments with 20 or more employees are required to electronically submit their 300A. Despite all establishments with 250 or more employees in industries covered by the recordkeeping regulation to electronically submit injury and illness information from OSHA Forms 300, 300A, and 301 – OSHA is only accepting Form 300A information electronically at this time. SafetyPro’s Consultants are already working with clients and gathering information, filling out the OSHA 300 and 300A Forms and submitting the information to OSHA and other procurement websites. If you would like our assistance, give us a call at 800-941-0714 and we will get started immediately. 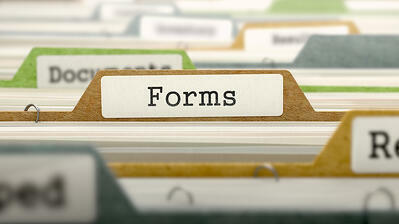 We have the forms and understand the latest recordkeeping and reporting regulations. Let us do the work!